Telnice is located about 5 km north of Ústi nad Labem (ger. Aussig). 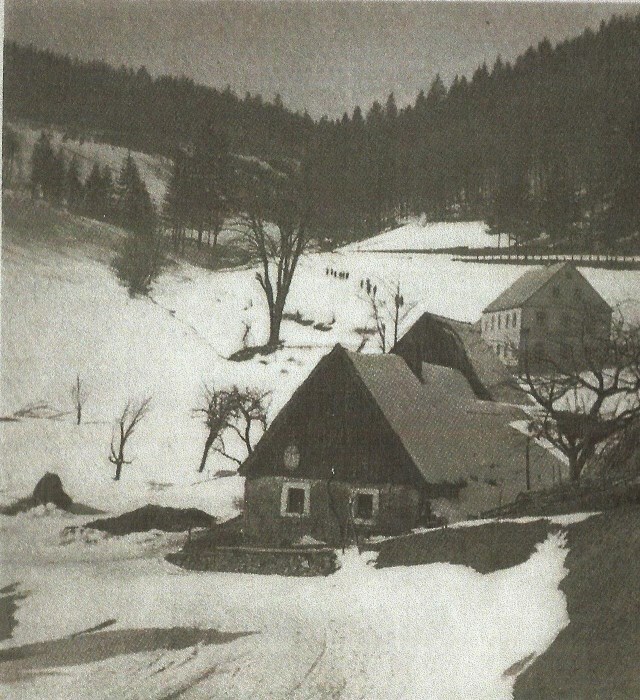 Around 1930, the first ski club was established there and in Zadní Telnice, today an alpine skiing resort located between Telnice and Adolfov (ger. 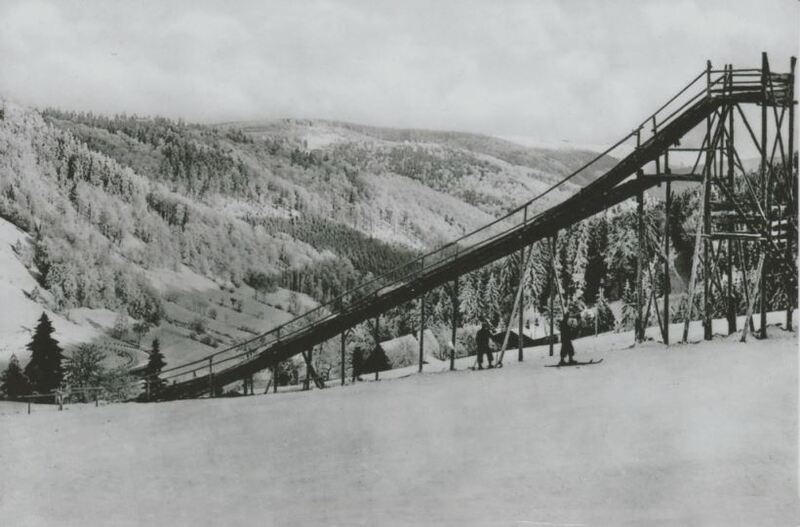 Adolfsgrün), the first ski jumping hill was built next to "Bubna" kiosk. 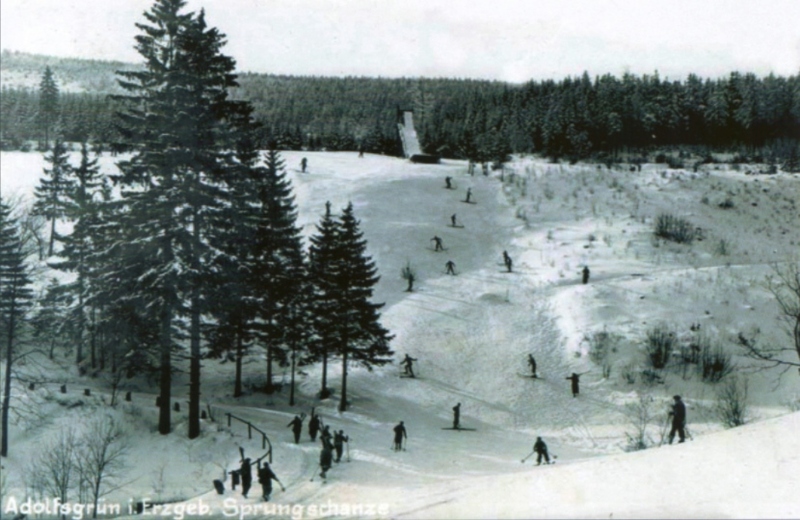 This hill was demolished during World War II, but already in 1949 a completely new 30 meter ski jump was constructed according to plans by Czech ski jump architect Karel Jarolímek. This new hill as situated slightly below the old location, near today's B&B "Tereza". The opening competition was held for the "Cup of the President of the Republic". Such tournaments were held frequently until end of 1950's, whenever there was sufficient snow during the winters. However, after that ski jumping activities in Telnice faded and the hill was finally demolished by 1970.